Ships tomorrow if ordered in the next 4 hours and 46 minutes! 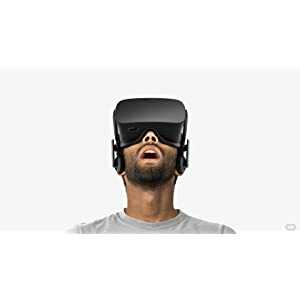 • Oculus Rift's advanced display technology combined with its precise, low-latency constellation tracking system enables the sensation of presence. • Customizable, comfortable, adaptable, and beautiful, Rift is technology and design as remarkable as the experiences it enables. • Every aspect of Rift was designed to be easy, inviting, and comfortable to use - and that extends to the VR environment we've created as a starting point for your journeys. • Discover and download games across genres ranging from action RPGs, sci-fi shooters, mind-bending puzzle games, and more - and play them from an entirely new perspective. Lucky's Tale is included with every Rift purchase. 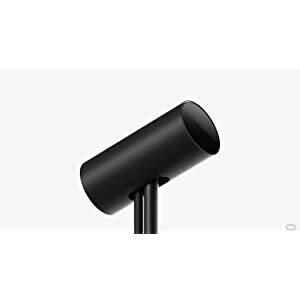 • Windows PC and an internet connection are required for Oculus Rift - please review recommended system specs. 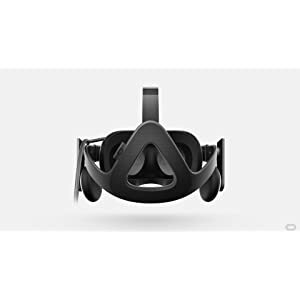 Review "Oculus Rift Virtual Reality Consumer Edition (CV) - 2016"